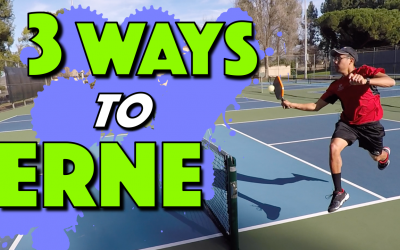 Have you ever wanted to hit an Erne but just don't know how to get it done effectively while keeping it a legal shot? 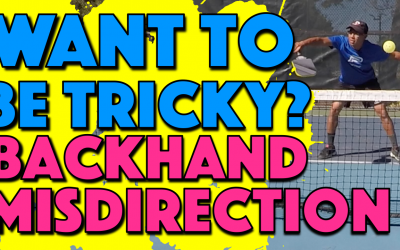 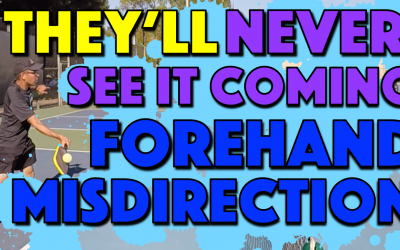 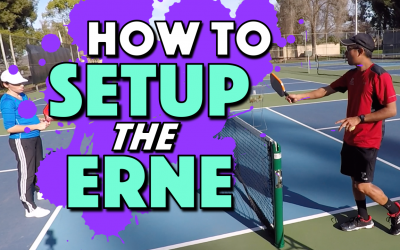 In this video we cover 3 ways to hit a legal Erne in pickleball. 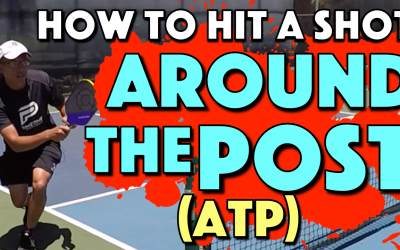 Getting the footwork and timing down is critical to hitting a successful Erne.